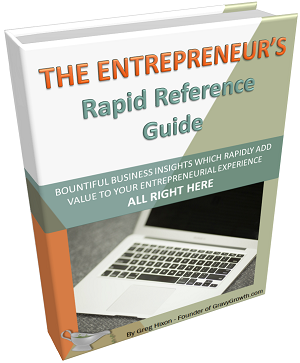 You are here: Home / Sharpen Your Skills / SALES MINDSET – What works and what doesn’t? Do you have the proper sales mindset? There are three ways to achieve a sale from a client. The first and simplest approach is to just ask. The only way this lazy sales mindset will work is if your product is in high demand. The next option, which is a terrible one, is to deceive. Too many lowlifes do this and it needs to stop. Always keep business ethics as your highest priority. The third way to make a sale from a lead is to look at their money, in your mindset, as if it already belongs to you. The sales mindset is a belief that your potential customer WILL buy from you – a confidence that their money is already yours. It’s hard to make something happen if you don’t truly believe it WILL happen. So in your mind, the deal is already closed. 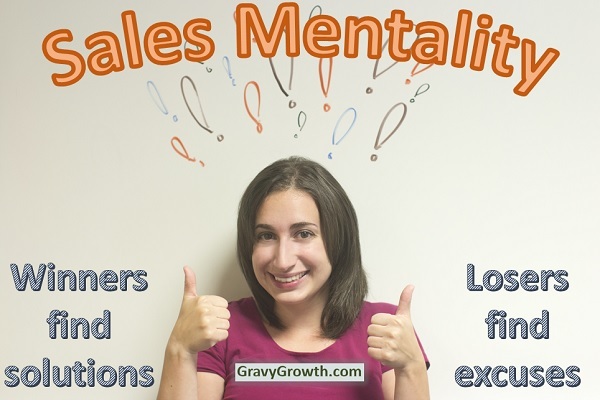 Having this sales mindset will affect your demeanor and your facial expressions. Your potential customers pick up on this subconsciously. When they hesitate, your natural response will be that of confusion, not empathy. Subconsciously, they’ll feel like they’re doing something wrong if they hesitate. You’re not pressuring them, you’re just conveying a specific paradigm with your demeanor. During your product demonstration, fill out the receipt or write up the invoice while you’re presenting. While entering their information on the calendar, say something like: “I’ll put you down for Thursday at 9:00 AM since mornings work best for you.” In your mind, you’re only finishing the process of closing the deal. So never “ask” for anything. Speak with confidence and authority. You’re the sales person here! Before I discuss the sad truths about getting payment from customers, I need your help to get the word out! 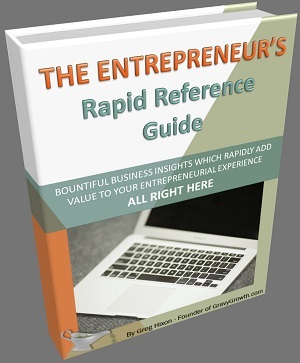 Will you please share this blog post so that those with entrepreneurial tendencies can find it and check it out? Thank you! Now for the sad truth! Don’t ever let them leave without making a purchase. Promises are worthless in sales. So the term “put your money where your mouth is” has great relevance to the sales mentality. Statistically, most people who say they’ll pay, but don’t pay now, never follow through. It’s sad but true. Face reality. Pressure is an important aspect of the sales mindset when your potential client is on the fence. You need a yes or no, right now. Yes means an actual payment, and no means no more wasted time. So push for the “no” until they make the purchase, or they leave. People are rarely honest about their negative opinions. 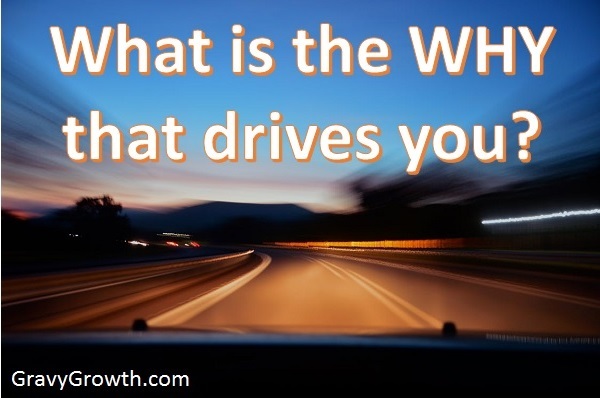 Unfortunately, this causes sales people to spend too much time spinning their wheels. Time is money, right? And emotional energy is valuable as well. Therefore, get the truth out of them quickly. Then you can work more effectively as a sales person by addressing the real issue. Ask them their opinion of this feature and that feature. Look for their reactions. Uncover the real reason for their hesitation. If they insist that they love each and every aspect of your product, step it up and CLOSE the deal. If your potential customer is telling the truth, get a monetary commitment. Offer them a discount if they buy from you today. If they’re not telling you the truth, reveal your understanding of their dishonesty with your actions, not your words. And move on quickly when you see there’s no hope. You can always call them again in a few months. Once you uncover your prospect’s negative opinion, you can perform your job much more effectively. Sales people are problem solvers. So once you get to the truth about their opinion, resolve it. Provide a solution to this newly discovered problem. Turn that negative opinion into a positive one. Then stick with it until you close the deal! Just know that when your potential client leaves your sight, you’ll probably never see them again. So stick with them there until they make a payment. This sales mindset is critical. It cost them time and effort to come see you. That means they’ve already invested something. So satisfy their need and close the deal now! I’m not writing this post for snake-oil sales people. You may have the talent and the charm to sell anything, but unless you have a good, honest product backed by stellar customer service, you’re nothing more than a thief. It must ALWAYS be about benefiting the client. This doesn’t just make business sense, it’s business ethics 101. The longer a customer stays with you, the greater the profit margin from that customer. The initial cost of customer acquisition gets averaged over the entire customer retention period. Therefore, your efforts must be focused on stellar customer service. Otherwise, you’ll be spending much more on marketing, which is very expensive. Keep your customers happy, make a higher profit, and cut costs, all by having great customer service. Since your customers are people, build good relationships. 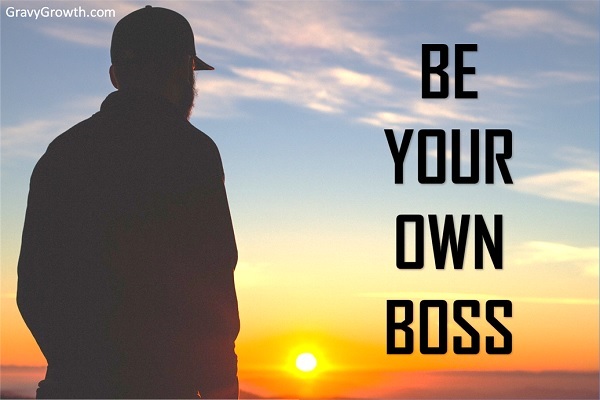 Develop their loyalty and continue building their trust. Customer confidence is a prerequisite to customer loyalty. Therefore, when you’ve achieved their confidence, Loyalty will grow in their hearts. The majority of customers who stop using specific products or services do so because of poor customer service. Product problems and competitor offerings come in at a distant second and third place. So make customer service a top priority and you’ll retain loyal customers. You’ll also feel good about yourself! I read the article on Sales Mentality…. Personally I found it interesting. I would like for you to elaborate more on this topic. My concern, is when to draw the line between persuasive vs rude.